Are you watching what you eat, exercising often and still feeling like you’re not losing that stubborn weight? The truth is that watching what you eat and exercising often (or even a LOT) is not specific enough and may be a bit “safe” as we can’t really measure these areas. If we are honest with ourselves, there’s a very good chance that we are totally capable of trying a little bit harder in both of these areas. No matter who you are or what you’ve been through, chances are that you are struggling because of one of these 7 reasons…. A calorie is just a calorie? While this statement seems logical enough, our bodies respond to the nutrients it needs to burn fat and achieve the goals we are working towards. If you aren’t losing weight, you should begin by looking at your foods. I know many people focus on burning off the calories in their workouts and they don’t take the time to plan out what they are putting into their bodies as fuel. Diet is responsible for 80% of our results. I’m not a fan of manuscripted “diets”, either but a good rule of thumb is to choose natural, clean foods most of the time. Eat most of your starchy carbs (like potatoes, brown rices and grains) on the days when you do your strength training or more intense workouts. On your rest days or lighter cardio days, try sticking to more protein and veggies and limit your starchy foods. Cut out your excess breads, white sugars and anything that’s processed. Look for the foods that have the fewest ingredients on their labels (aka: less processed). If you can’t pronounce something on the label, it’s probably not something your body needs so put it back on the shelf. If you’ve already cleaned up your diet big time and you’re still not losing weight, it may be that you’re simply eating too many calories. You know the saying, “Eat less and move more”? In order to lose the weight, your body needs to be in a calorie deficit, meaning you need to burn more than you consume. That being said, you shouldn’t have to deprive yourself either. Life is about balance. 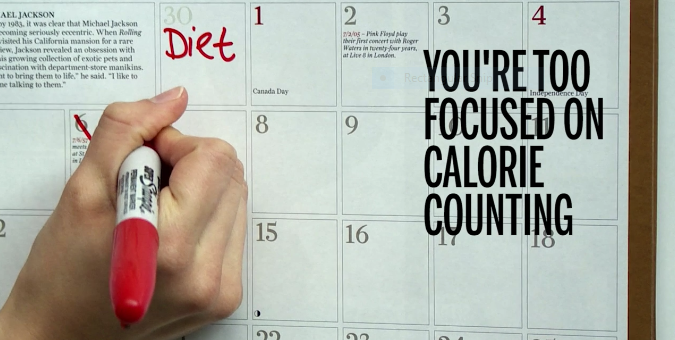 Don’t become obsessed with counting calories or weighing yourself every day. Eat when you’re hungry and eat slowly enough so you can stop just before you get full. Healthy snacking during the day will keep you from overeating during meals. I always carry a healthy snack in my purse, because you never know when you’ll need a quick snack and it eliminates any quick and unhealthy food purchases in my day. Also, don’t be afraid to give yourself healthy ‘cheats’ like a few chocolate covered strawberries for example. The moment you start depriving yourself from foods you love to crave is the moment you start to feel like you are missing out on something and want to binge. If I had a dollar for everyone who has told me they do tons of cardio and still don’t lose weight…. (I’d have a LOT of dollars! lol) Yes, cardio is a necessary part of your workout routine. It keeps your heart healthy, boosts your metabolism, and gives you a good sweat (you should break one daily). The problem is, that only doing cardio (and doing too much of it thinking it’s ‘better’) can actually add to our problem. Longer cardio workout sessions, like staying on the treadmill or elliptical for 90 minutes, or going for regular 10-mile runs can eat away at your lean muscle mass, which is necessary in increasing the metabolism to burn more calories. This one goes hand in hand with #3. I’m not saying you can’t or shouldn’t do cardio. If you love to run or bike for reasons other than losing weight, then by all means don’t stop. But if your primary goal is to lose fat, there are other forms of exercise that give a much better result for your burn. The best way to lose weight and build a toned and tight body is by doing some form of strength training, in addition to your cardio. When your body has more muscle tone then you’ll be burning more fat. There’s no exact equation to working out and eating healthy—it’s a matter of trial and error, finding out what works specifically for your body. Just because you spend more time in the gym, doesn’t mean you’ll become a fitter person. Unless you are an athlete, body builder or marathoner in training, the average Joe shouldn’t be working out more than one hour a day. If you are spending more than an hour in your workouts, I bet you aren’t working hard enough. The workouts should be based on the intensity; versus the time. Remember this simple fact; the harder you work, the shorter your workout time may need to be. That’s why is super important to make the most of your time in the gym or fitness classes so you can achieve that “afterburn” effect which keeps your metabolism fired up for 24-48 hours after. Pretty cool, right? Let’s say you do achieve that afterburn feeling and you’re feeling your workout the next day, those are the days to focus on different muscles. If you prefer to work the whole body at once, then plan a workout routine that works your entire body on oneday and then take the next day to do light cardio, a yoga class or just rest and focus on nutrition. Recovery and rest may actually be more important than the workouts themselves. It’s during those periods that your body does most of the actual fat burning. So give yourself that time to fully recover so you’re ready to work hard the following day. Most importantly, listen to your body. Push yourself, but also give it some love, too. Exercise is actually a stress to our body. When you have a healthy balance of exercise “stress” and proper recovery time, your body will be healthy and able to lose the excess fat. But if you’re not giving your body the right amount of time to recover, it can be a negative thing since you’ll start to produce extra amounts of cortisol, which is the stress hormone. Cortisol is normal and important when we are working out, since it’s involved in giving our muscles the energy it needs to move. The problem, however, is when our body is exposed to cortisol for long periods of time and starts to cause negative effects. One of these effects are the stubborn fat stores in areas you don’t want it. Exercise is no the only thing that stressed our bodies out and creates extra cortisol. The problem multiplies when we are stressed out about personal or professional areas of our life. Obviously, when you stop exercising then you stop producing cortisol; but it’s not so easy to just turn off mental stress that may be wreaking havoc in your life. Make sure you are taking the time and energy to keep your mental and emotional healthy in check too. You should be working towards a total-body wellness goal…not just a simple “weight loss” goal. Need extra help this season? Join my 6-Week Fat Blasting Program! A proven 6-week program that will help you shed fat, lose unwanted weight, tone up and gain energy on your turf! Private Facebook community + online training with me + nutrition help = RESULTS! The workouts are fun and can be modified or progressed to fit any fitness level. You’ve got your game plan. Now let’s join the game! We start after Easter! 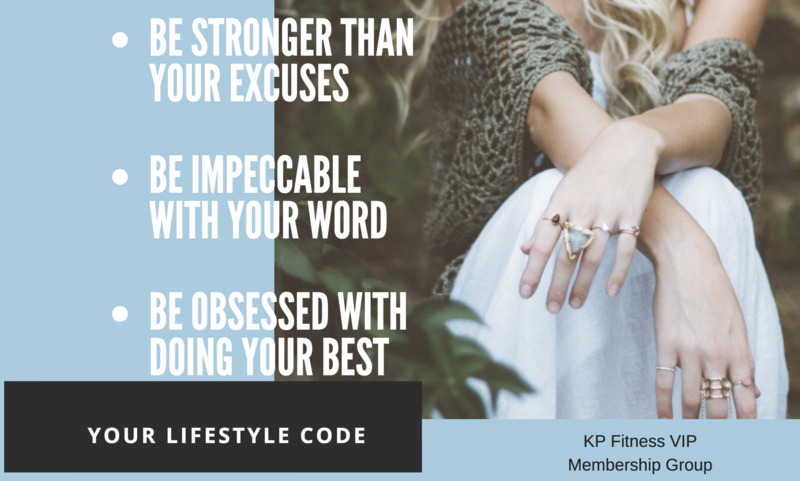 Message me at: Kathyprofitness@gmail.com TODAY to get in! 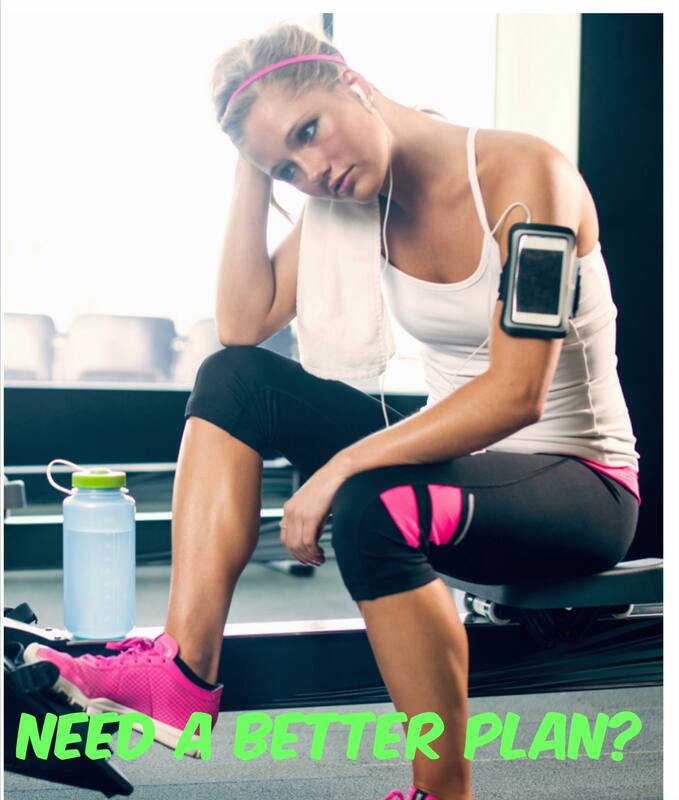 Just $47.00 for 6 weeks of workouts, meal plans, support, recipes and more!!! Previous postStressed, Overwhelmed and Anxious? Oh MY!